Happy Holidays Everyone! I don't know if any of you guys have the time to scrap but I wanted to give you a fun sketch, just in case. I didn't have time to play so Joni Parker was kind enough to create this fantastic example layout for me. 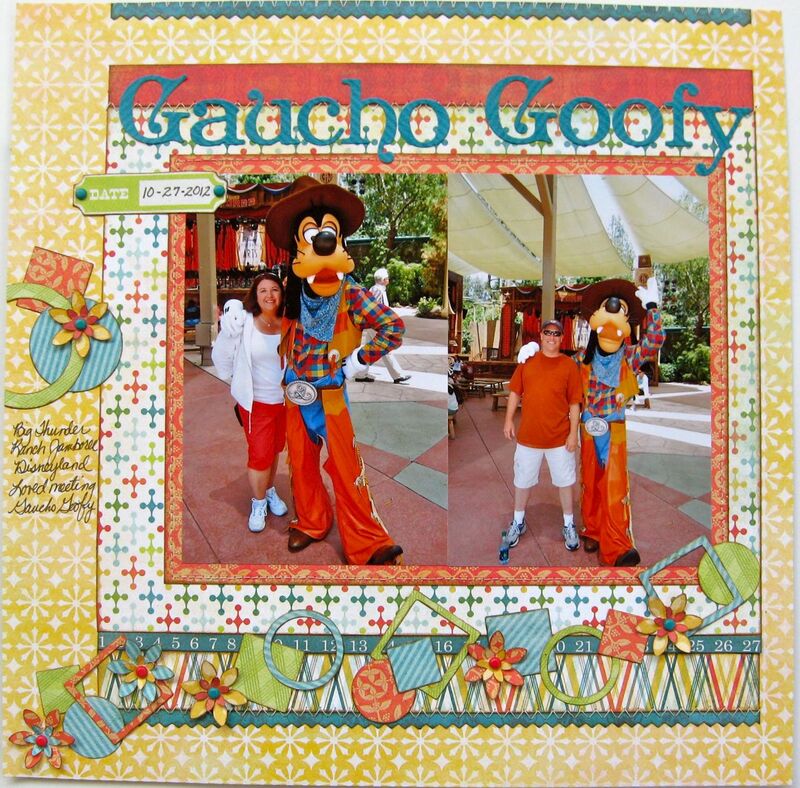 She had the most perfect photos too. Thanks a million Joni! 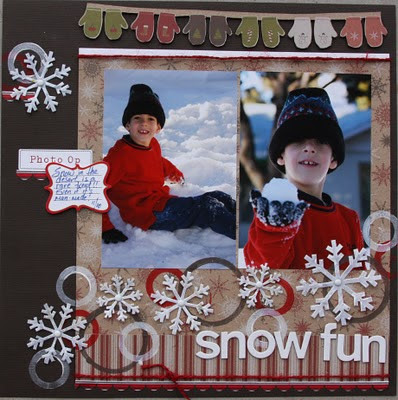 Please Visit Joni's blog HERE for Close ups Now here is a layout from Tami that is just about the cutest! 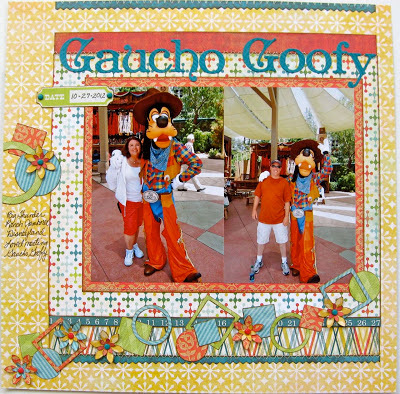 Love this sketch and her papers for these great photos with Goofy! 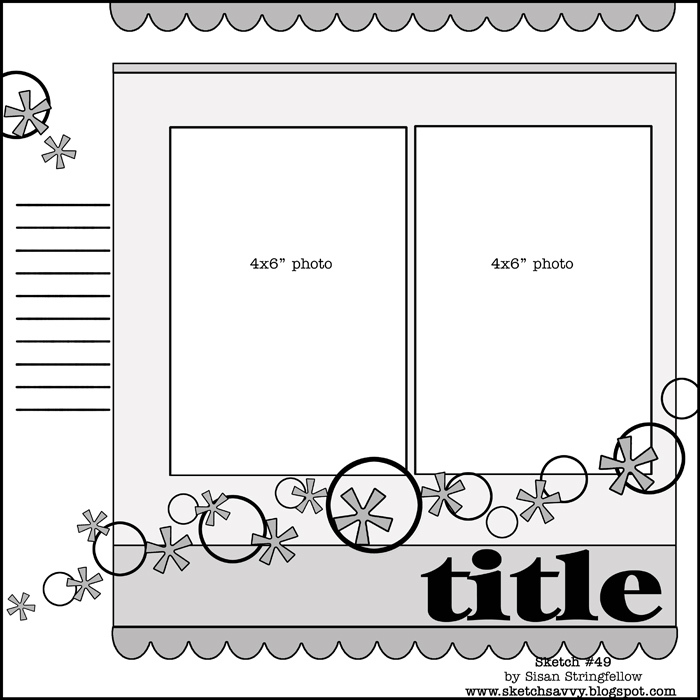 Visit Tami's blog here for details and some of the cutest close up photos! wonderulf Layout, I like it. HI Susan.. Love this sketch so much, I did it again...a little more interpretation this time! !